Mother flipping Kevin Smith will be popping into Forbidden Planet to sign copies of his new book 'Shootin’ the Sh*t – The Best of SModcast'. 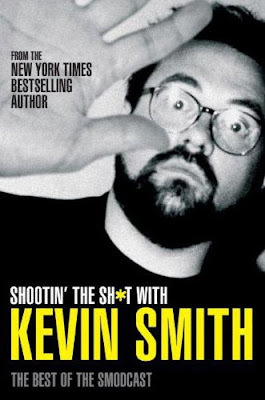 Defiantly lewd, crude and hilariously rude, Shootin’ the Sh*t with Kevin Smith is a must for all his fans! 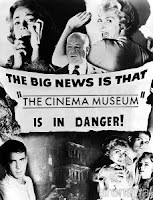 Tuesday 6th October 6 – 7pm.